Junior Angie Aguilar is proud of being Mexican, she wasn’t exactly born in Mexico. Aguilar was born in Columbus, Indiana and moved to Mexico when she was six years old. “I came back to the United States when I was in seventh grade,” Aguilar said. Although she was gone for quite a while, she had to learn english almost from scratch when she came to Columbus. 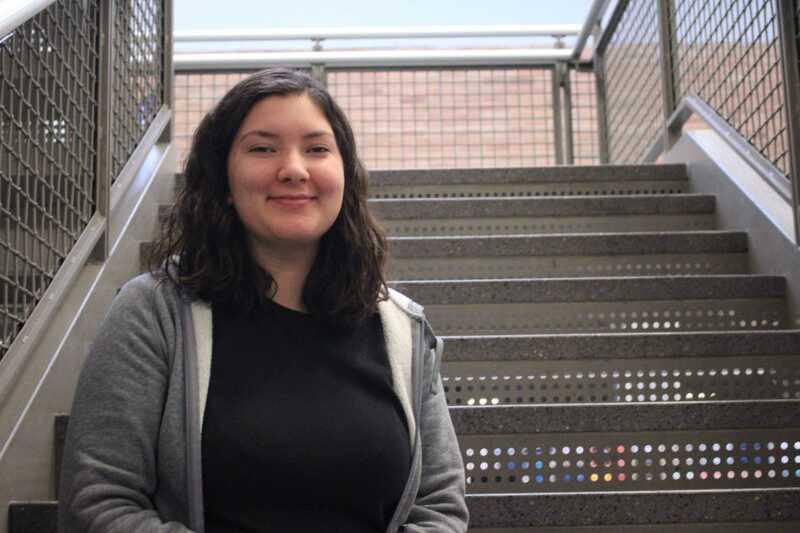 “It took me three years to learn English, but I’m still working on it since there are things that I still do not know.” She is currently taking an English, AP Spanish and Japanese class at Columbus North High School. “I wouldn’t change anything because the decisions that I have taken so far have made me the person I’m today and I like who I am,” Aguilar said.